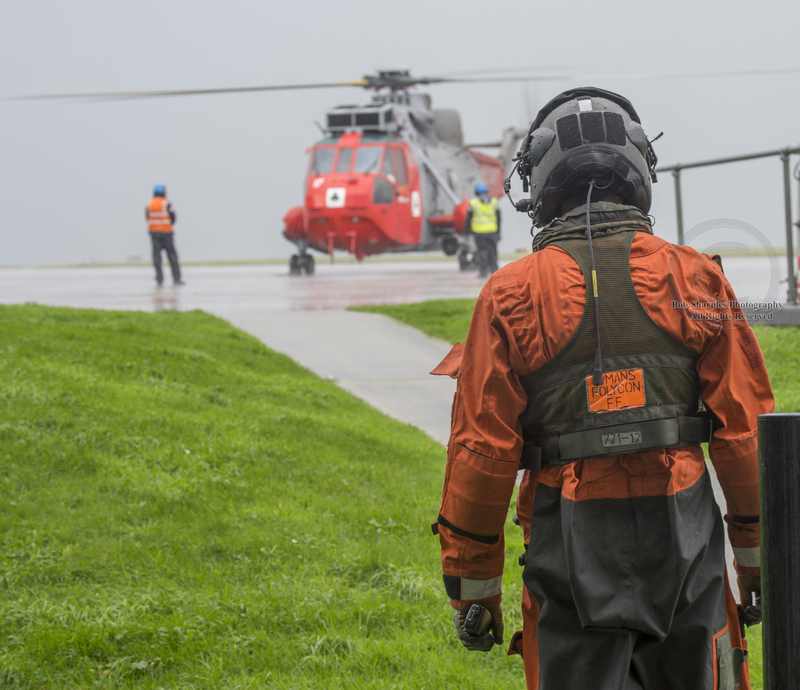 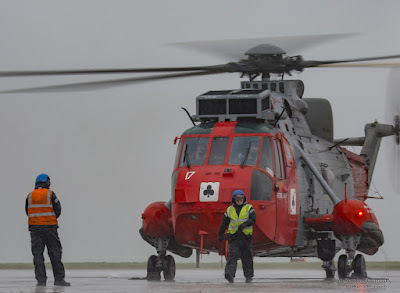 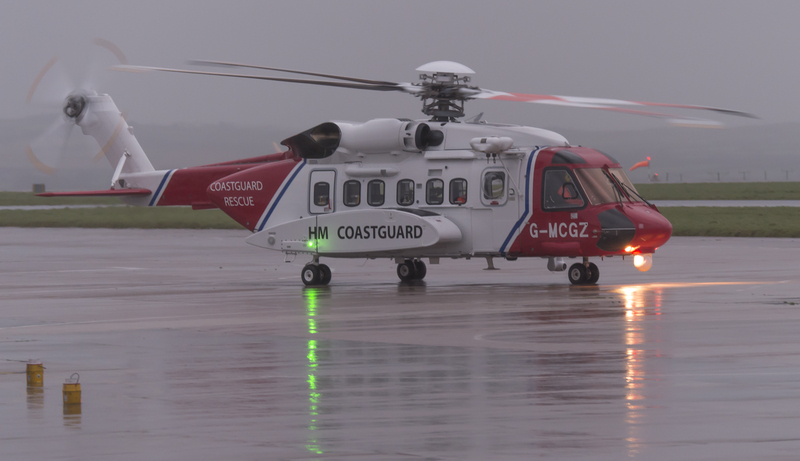 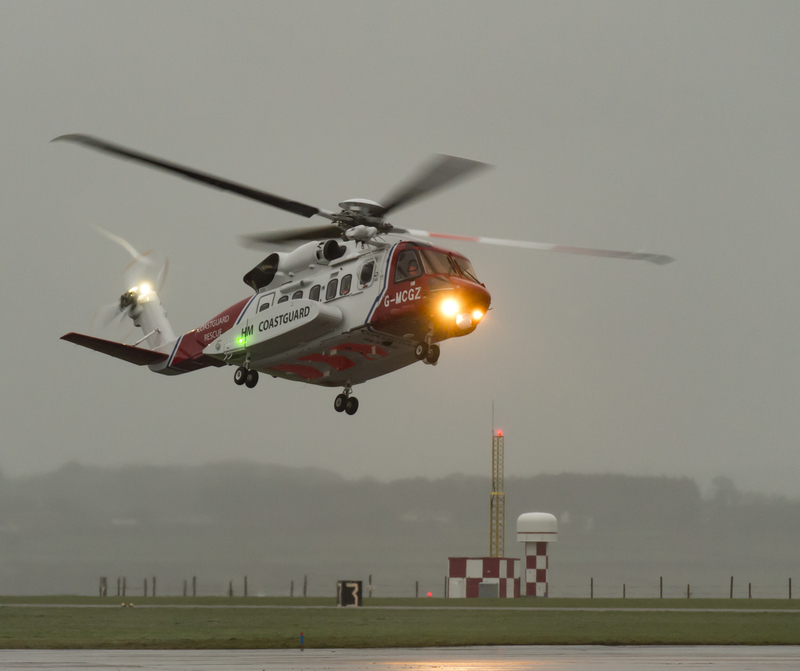 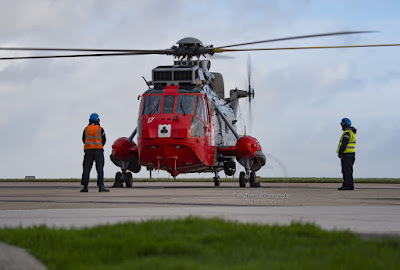 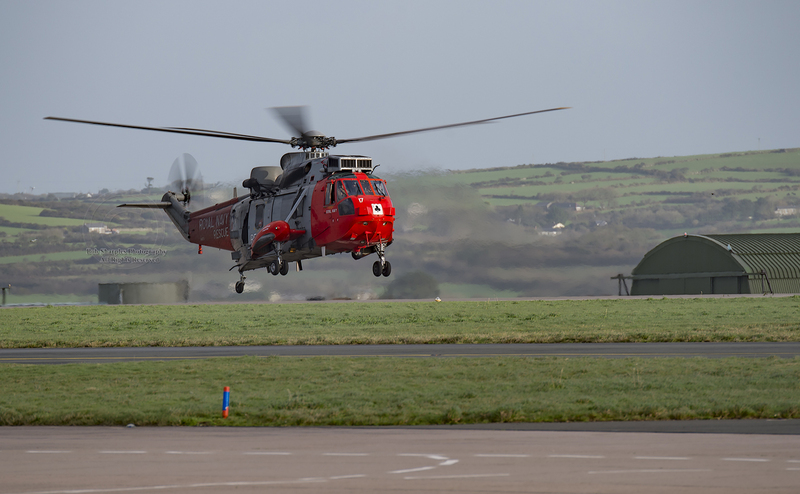 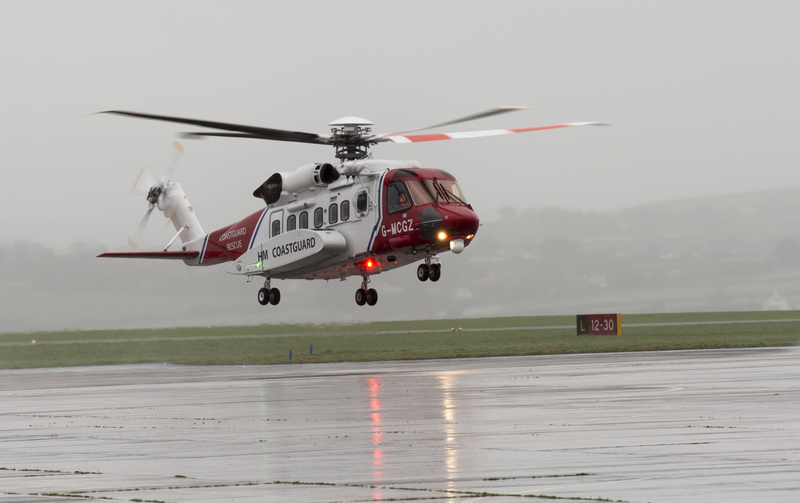 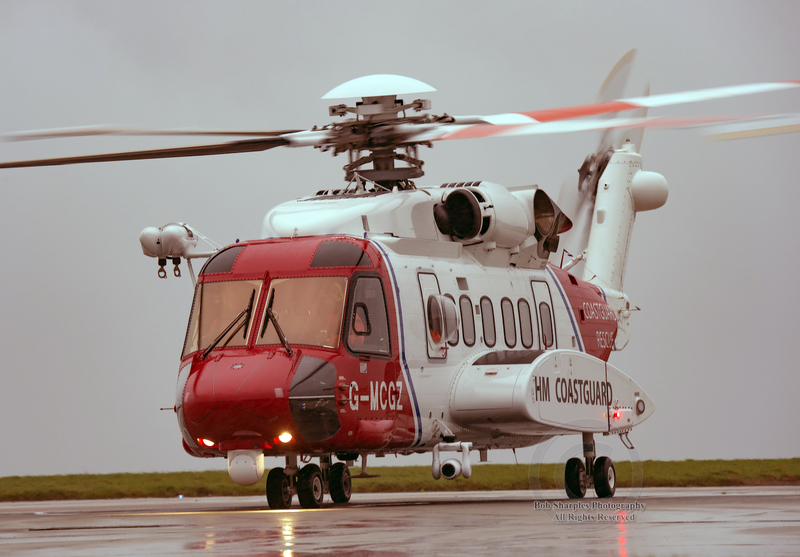 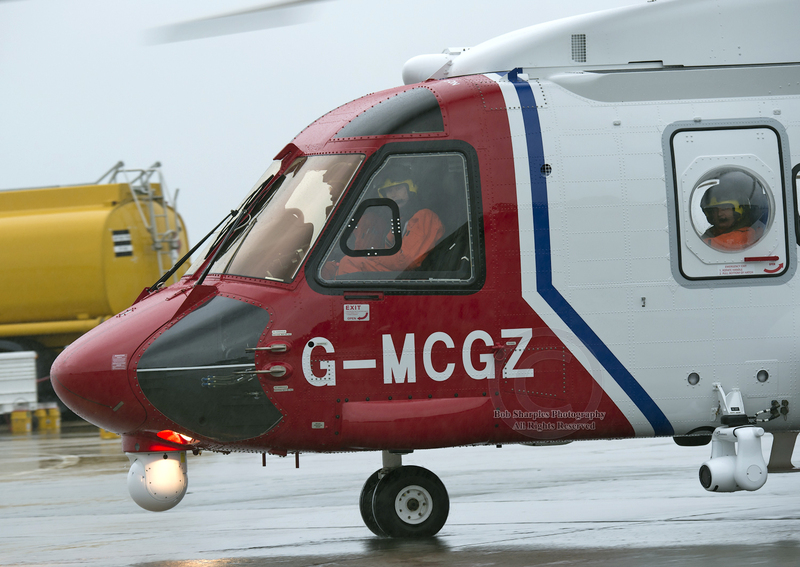 At about 0900 on 1st January 2016 Bristow Helicopters took over Search and Rescue tasking from 771 Squadron at RNAS Culdrose. 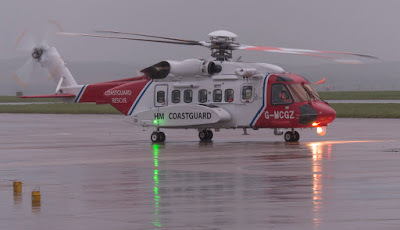 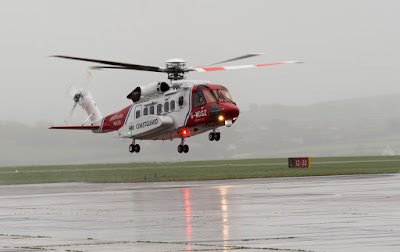 Bristow Helicopters will be running the service with state of the art Sikorsky S92 aircraft. It was a wet day for the handover as reflected in the images! 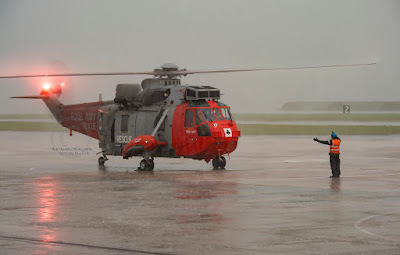 Here are some images, the day stated with sunny spells but soon turned to torrential rain.